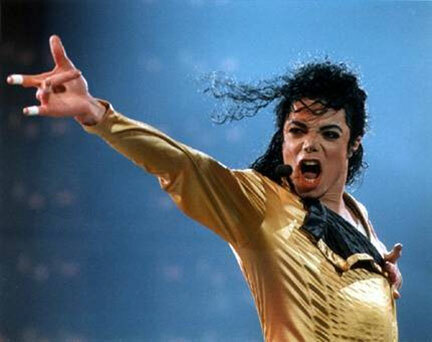 This record was groundbreaking for the pop genre and also for the seemingly shy and boyish, Michael Jackson. Most people assume “Thriller” is his greatest contribution, but in order to get to “Thriller,” you have to delve deep into “Off the Wall.” Michael had something to prove coming out of the gate and distancing himself from his brothers and pop boy bands. He needed people to know he was a true pop artist and musical master. From “Don’t Stop ‘Til You Get Enough” to the title track to “Rock with You,” this album not only was sonically cohesive and produced spectacularly; this was Michael playing between the genre lines. He had disco, rock, soul, R&B and pop all welded together effortlessly and his good looks and dancing ability combined to make this album a master class of pop albums. The songs are tremendous and Michael was known as an amazing performer and dancer, but on “Off the Wall,” no one can deny the power and urgency in that man’s vocals. Prince was doing his thing and had some hits prior to his masterpiece, but “Purple Rain” really let you know that “The Prince” had arrived. The title track alone is not your conventional pop song, but then again, nothing he did or does was or is. This record also had the benefit of being an early juggernaut in the newly formed MTV generation. 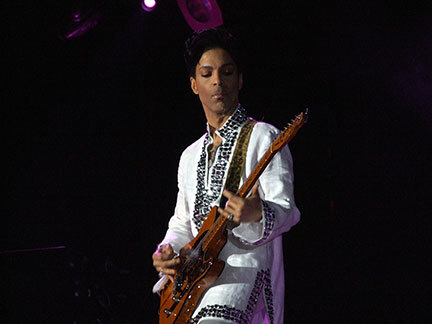 Purple Rain spawned many pop hits and music videos that gave the masses a clear glimpse that this guy was not just an amazing songwriter, unique singer, and guitar player, but that he was also a true artist who impacted fashion and blurred gender roles. This album cemented Prince into long lasting pop stardom. 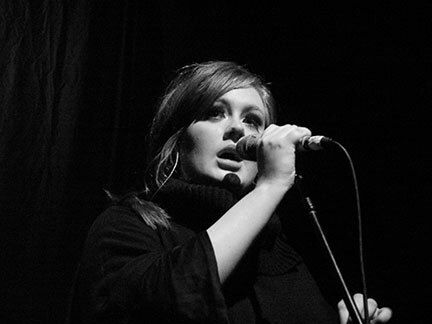 Adele had come out a few years prior with her debut album, 19. It spawned two moderately successful singles in the US, though she was markedly more successful in her native Britain. However, no one, especially not her, could have seen the global impact of her sophomore record. Sometimes, there is a crazy fluke in the world and it seems as though everyone is resonating with the same album at the same time. The first single off of this record was the roaring “Rolling in the Deep,” which came out strong out the gate and gave Adele some momentum in the US. Yet, it was the simple, yet emotionally jarring “Someone Like You” which catapulted not only the entire pop album, but also Adele herself into an almost revered and untouchable place upon the highest shelf in music, popular culture, and the world. Her current number one album “25,” did not really have anything to prove because Adele permanently cemented her place in the music world as one of the greatest pop female singers and top artists of modern times. 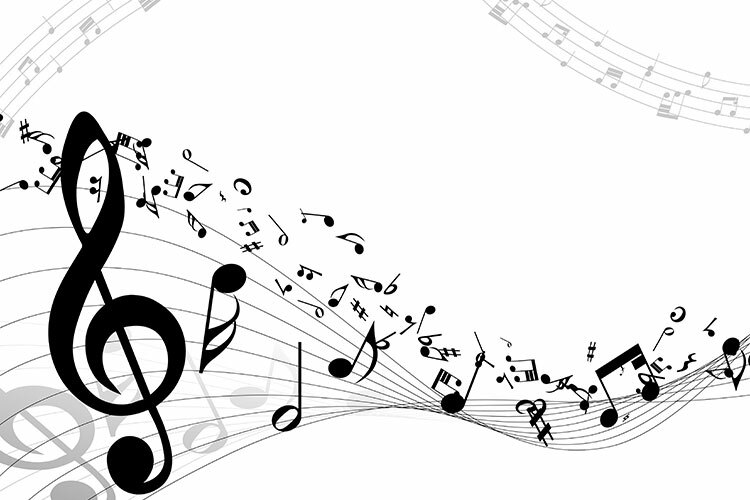 Pop Albums have the power to define a narrative and a soundtrack to generations of people and millions of memories. These 3 albums are hard to argue with and will continue to impact the world forever. 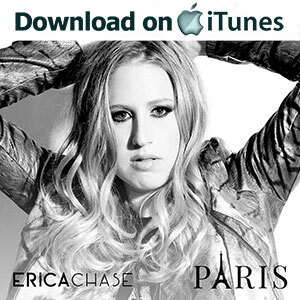 For more info on me, click here for my official website and here to download “Paris” on iTunes and here to watch the official music video. Thank you so much and #chasedreams!